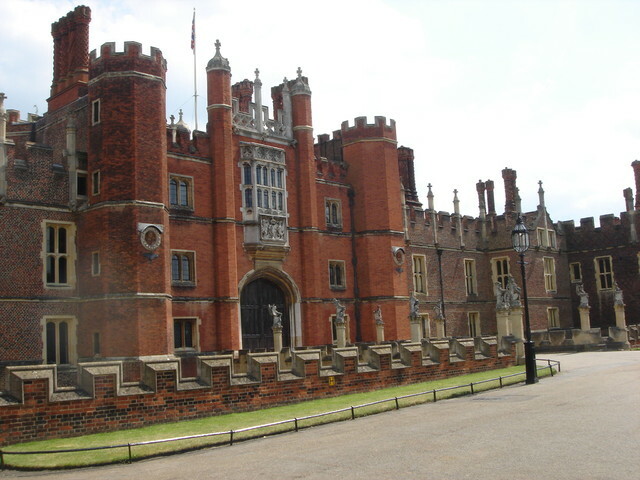 Private Guided Tour of Hampton Court Palace. Follow in the footsteps of King Henry VIII and Queen Elizabeth. Explore the magnificent rooms and see fantastic treasures and works of art. See the huge kitchens and try out the famous Hampton Court Maze! Hampton Court Palace is one of the best days out imaginable. I’d meet you at either your hotel or mutually convenient station, and we’d travel by private car to Hampton Court Palace, sat in a beautiful location on the River Thames. With your ticket included, we would explore all that Hampton Court has to offer. Hampton Court is famous for being a home of King Henry VIII, and we will visit his massive royal kitchens and ancient Great Hall. Then we will visit the beautiful Chapel Royal before visiting The Cumberland Gallery, which is full of paintings by some of the leading artists in Europe such as Rembrandt and Caravaggio. The palace has been lived in for centuries, and we can see modern recent periods of royal residency including the magnificent state apartments of King William III and the chocolate kitchens. Finally, Hampton Court is surrounded by some of the most beautiful gardens anywhere, and we can have a walk in the fresh air before visiting the world-famous Hampton Court Maze. The tour will end with us returning by car back to our starting point. This is a totally unrushed and bespoke tour, very different from the busy and quick coach tours. City Location: Hampton Court Palace, London.